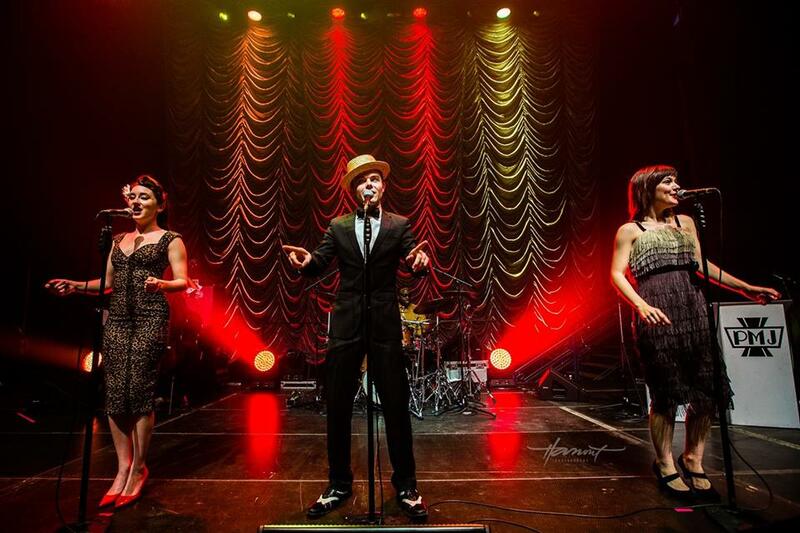 Home / concert / malaymail / music / news / postmodern jukebox / videos / Postmodern Jukebox to turn back time in Malaysia again! Postmodern Jukebox to turn back time in Malaysia again! 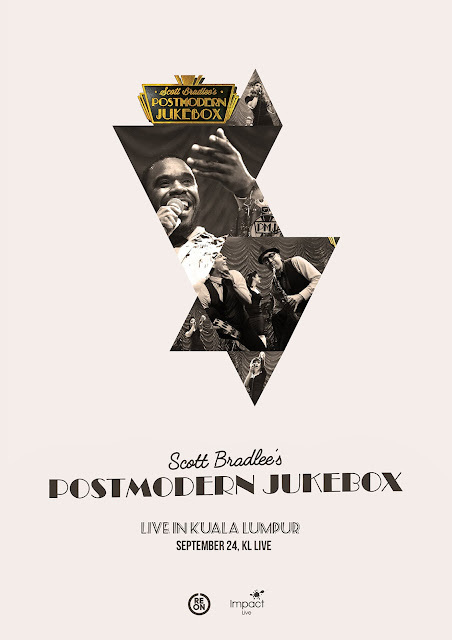 Let’s go back in time once again with Postmodern Jukebox (PMJ), who is set to deliver another spectacular and classy performance in Malaysia! If you are a fan of classic oldies and retro hits like Elvis Presley’s “Hound Dog” or Everly Brothers’ “Bye Bye Love”, then you would love the songs presented by Postmodern Jukebox as they take popular modern music and put them into different vintage genres like swing and jazz. 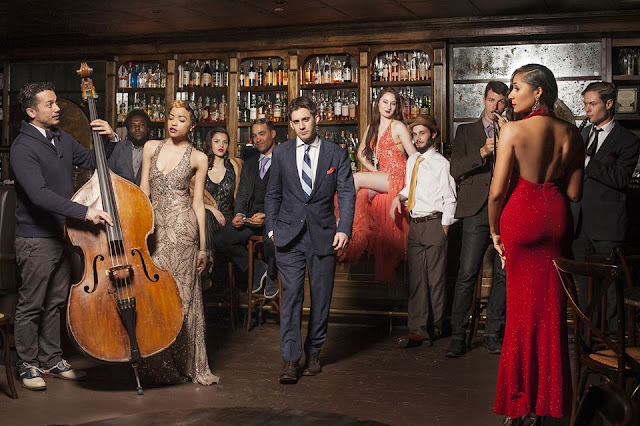 Founded by arranger and pianist Scott Bradlee in 2011, the rotating music collective has featured more than 70 different performers including American Idol alumni members like Blake Lewis, Melinda Doolittle, Haley Reinhart and Casey Abrams, as well as other outstanding vocalists. After their successful show in Malaysia last year, the music ensemble will be returning to KL Live once again to deliver another highly entertaining and full of energy show on 24 September 2016. Ticketing details are as follows and can be purchased at ticketpro.com.my. A jukebox is a partially automated music-playing device, usually a coin-operated machine, that will play a patron's selection from self-contained media.